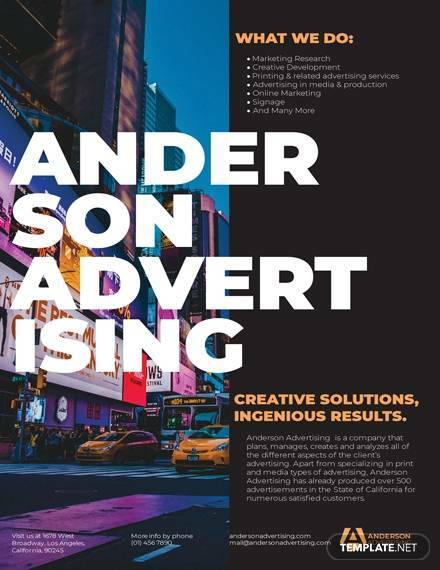 Advertisement is a necessary part of the success of any business. 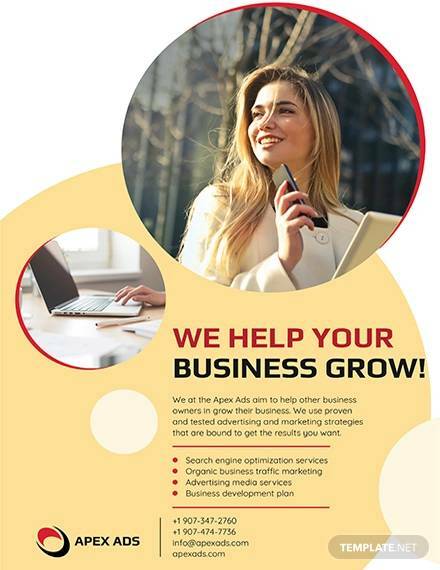 Local customers are also an integral part of sales figure generated annually. 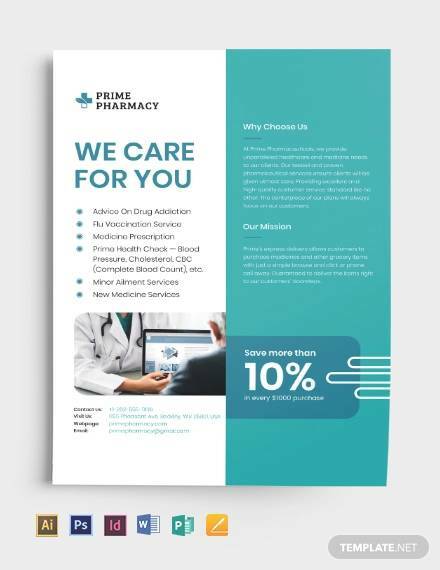 This is where advertising Marketing Flyer Templates come into play to woo the local people with great eye-catching design to create a trust on your products so that it draws them to your shop to check them out at least once. 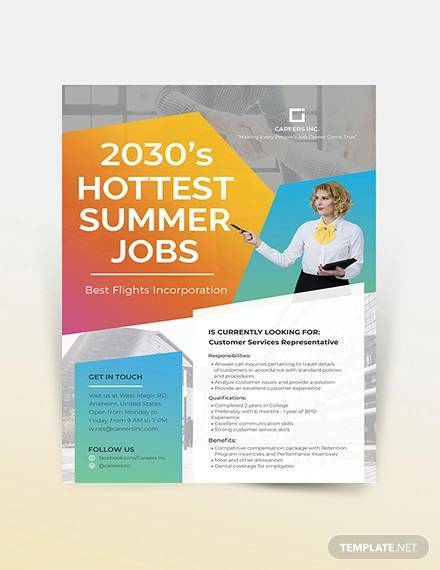 The advertising flyer templates listed below can serve that purpose in the most elegant way with awesome colorful and professional flyers that will surely give you the edge to surpass your competitors in a short to long run. 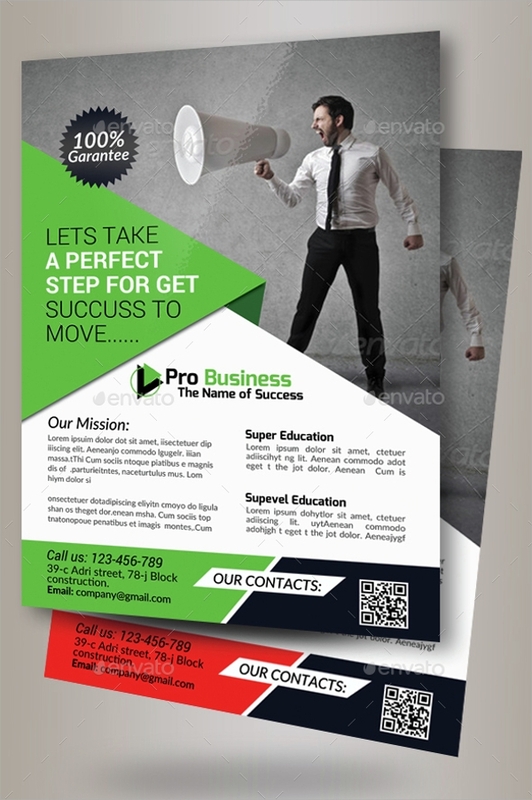 This colorful advertising flyer has a dimension of 8.5 x 11 inches with 300 ppi quality. It is print ready in CMYK mode. PSD is well organized to make editing easy and fast. It offers a great gallery of PNG files that can be used while editing. 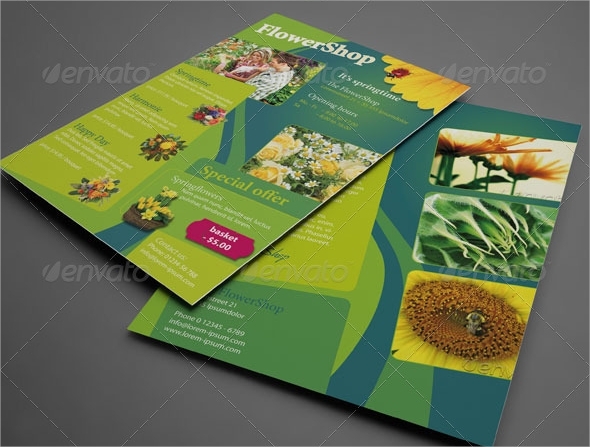 This beautifully designed flyer template has a size of 8.5 x 7 inches with 300 dpi quality. Every component is customizable and font links are provided with the resources for better experience. 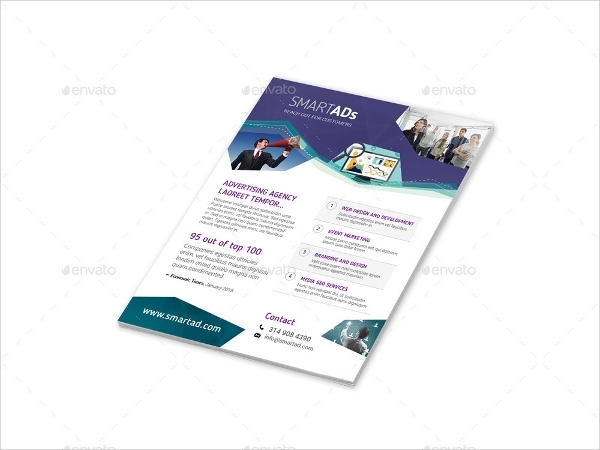 This eye-catching flyer template is absolutely retina ready and objects on it can be editing and angles can be changed via Smart Objects. Its size is 5.9 x 8.35 inches with 0.25 bleed area. 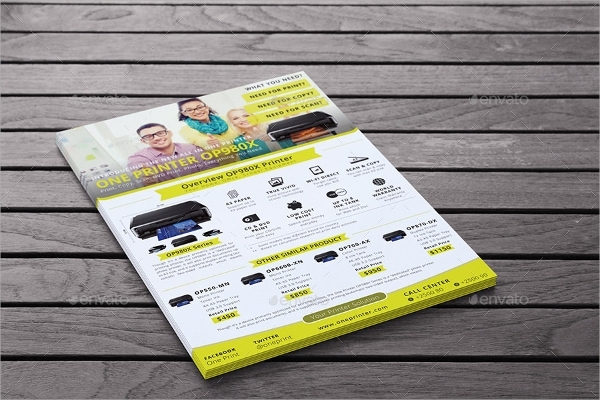 Reach out to local customers with this unique flyer template which offers six choices for various kind of businesses. Objects and texts can be tweaked to match your requirements. It is fully layered. 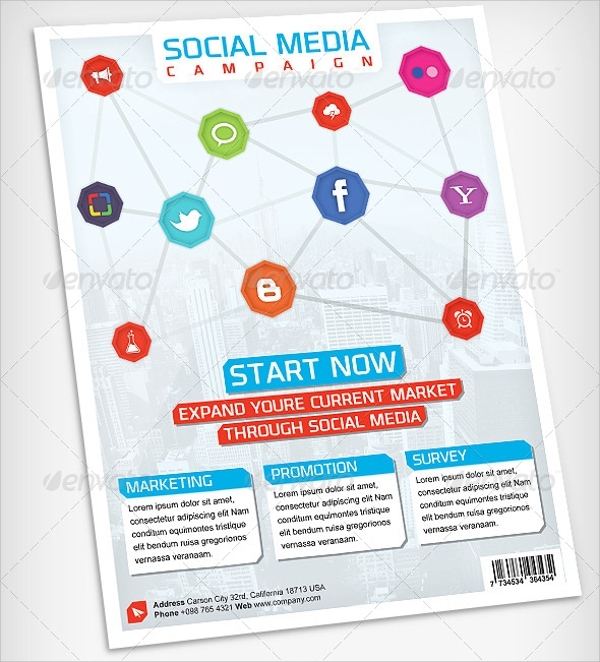 This awesome designed flyer template has everything you need and its design can be customized to suit any purpose. It is fully layered and so every component can be edited. It offers 15 designs each for printers, smartphones and notebook. 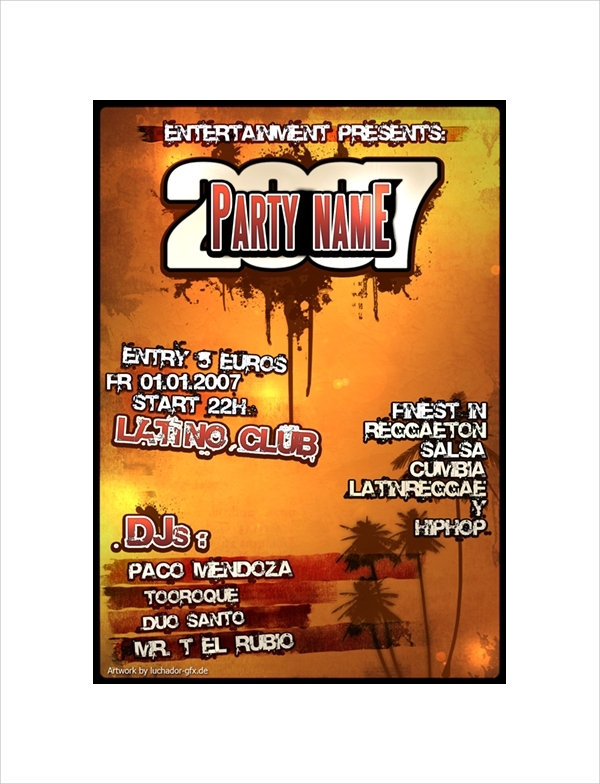 This retro designed flyer template definitely has the flair to grab attention at once. It has a 3D effect on objects to make them modern at the same time. Text and color combination can be edited. 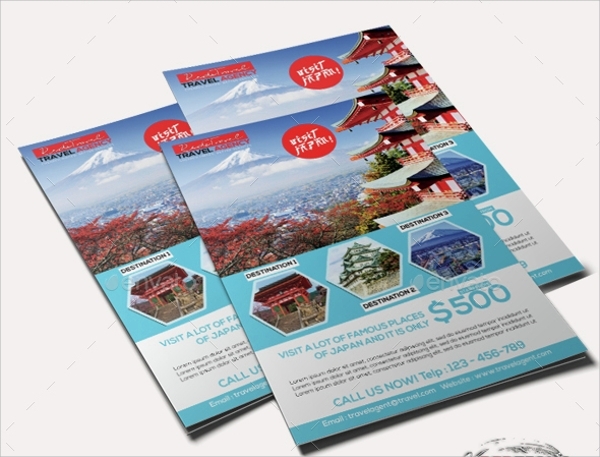 This beautifully designed advertising flyer is best suited for travel agency to attract local customers. You can add photos of places and edit the text with unique fonts. 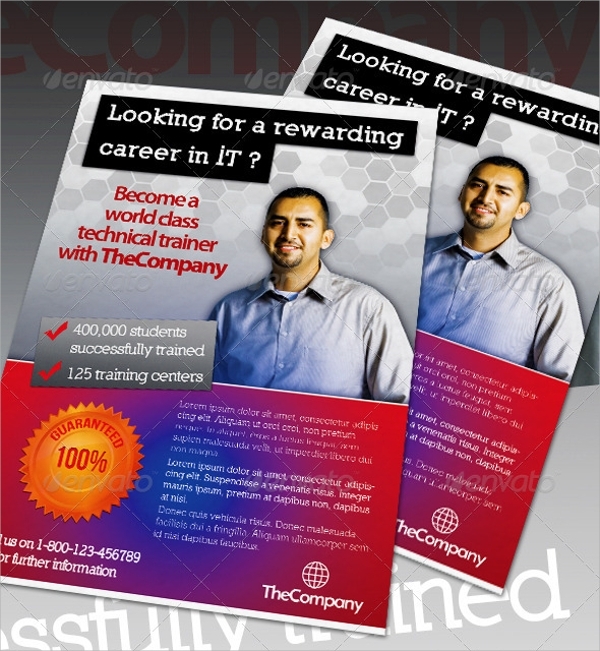 The professional looking flyer can be printed in A5 size with 300 dpi quality. 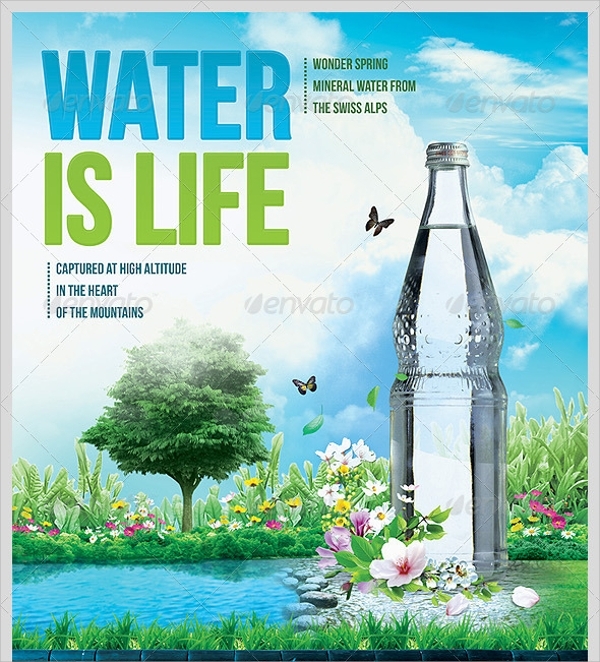 Paragraph style has been used and texts and objects are easily editable due to its well organized layers. Its size is 8.3 x 5.8 inches. 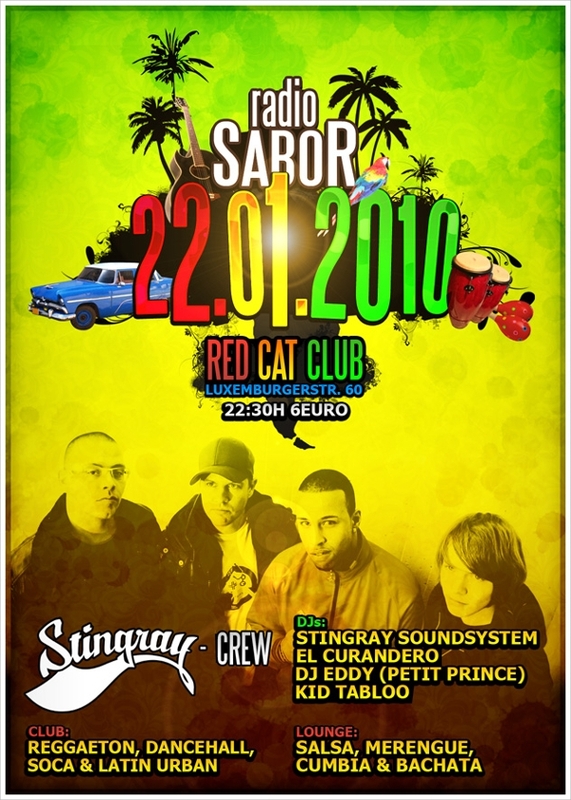 Another retro designed flyer with awesome fonts and highlighters. Color combination can be tweaked to meet your needs. 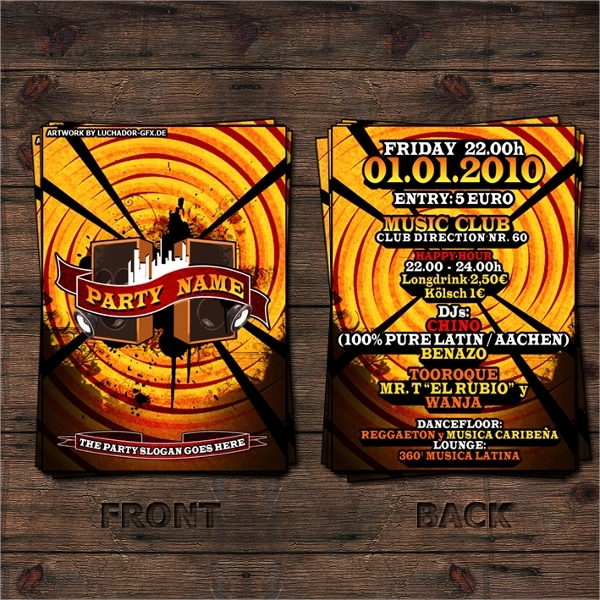 It is better for clubs and party flyer designing. 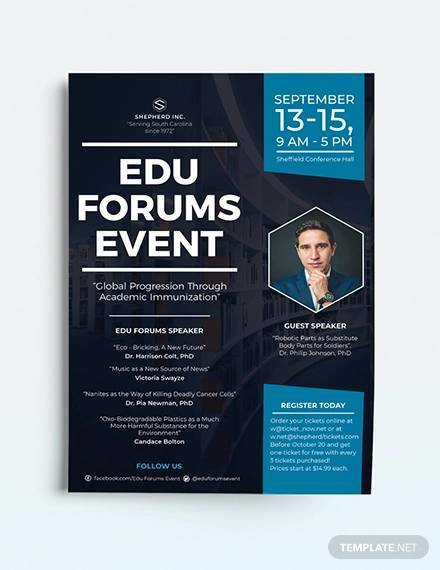 This professionally designed flyer template has a dimension of 8.5 x 11 inches with 0.25 inch of bleed area. 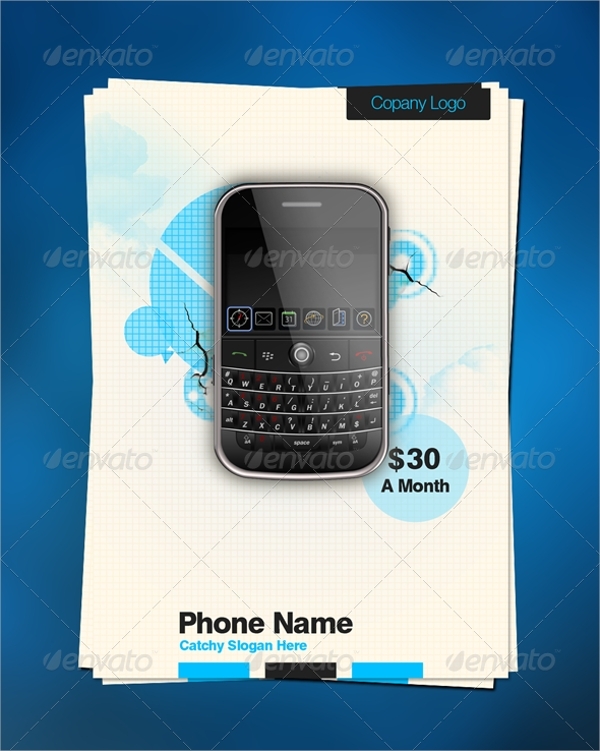 The elements and icons are customizable along with fonts and texts. 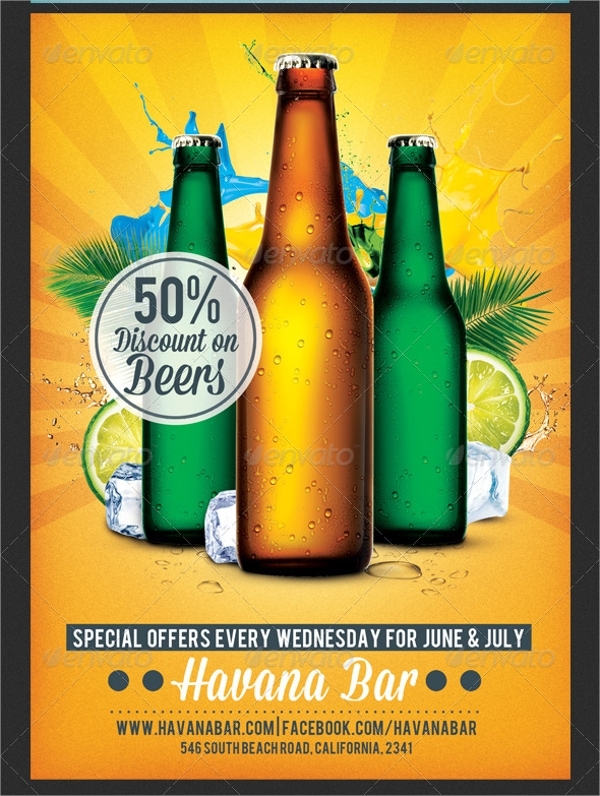 This colorful and eye-catching advertising flyer is best suited for clubs and parties. It has wonderful 3D effects and color schemes are editable. Fonts used are totally retro to make a good blend. 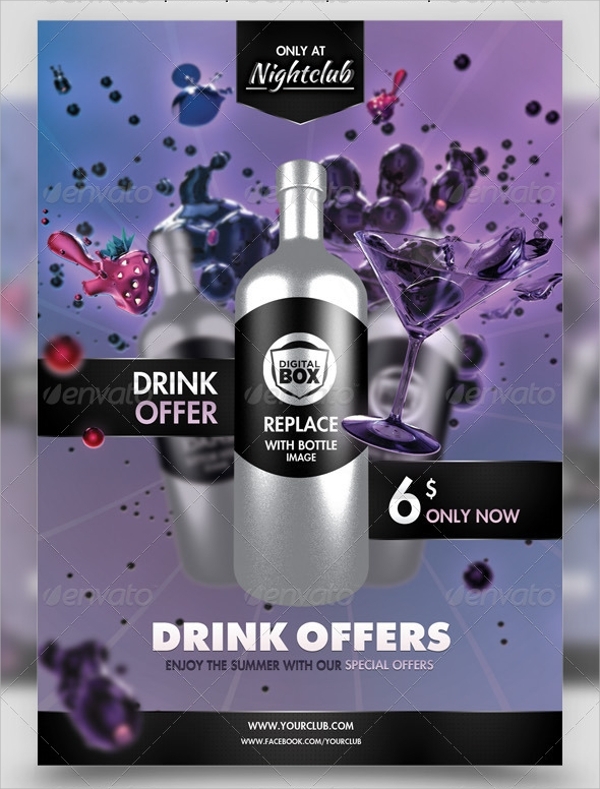 The advertising flyer templates mentioned above are totally customizable in terms of fonts provided and color combinations to match your needs and product requirements. 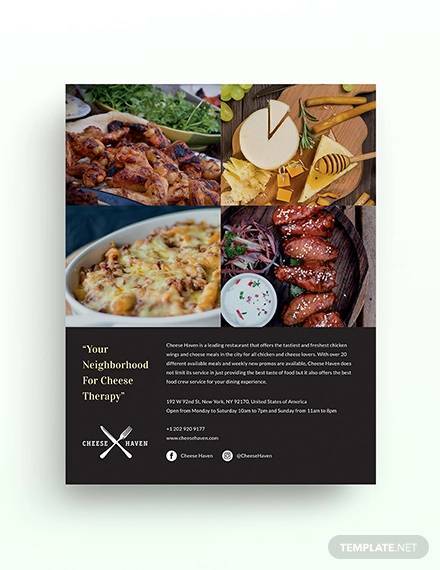 Use catchy caption and fonts to engage your audiences to read out the entire flyer and naturally draw them to buy your product.